Shelby Township Center, Plymouth Physical Therapy Specialists, brings rehabilitation knowledge and experience. The state-of-the-art clinic is equipped with all the latest technology required to meet your rehabilitation needs. We will implement treatments based on comprehensive research and the newest information available in the field of rehabilitation to maximize your experience, satisfaction, and results. 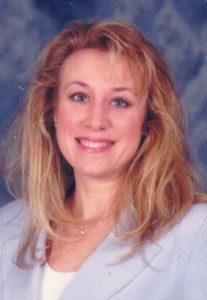 Karen Sorbo-Gangola, PT, attended Oakland University in Rochester where she earned a bachelor’s degree in physical therapy. Her prime responsibilities concerned industrial rehabilitation including ergonomic assessments, functional capacity evaluations, and work conditioning programs.